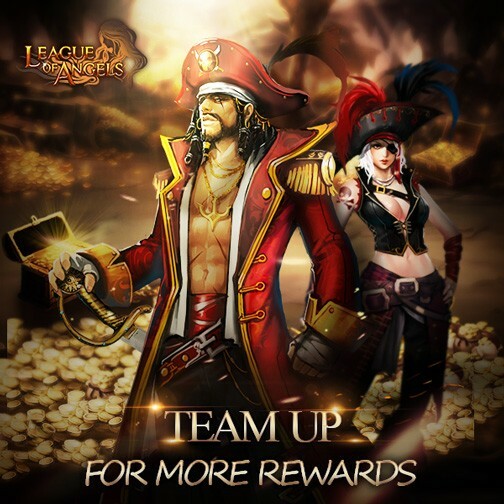 Have you equipped your mounts with Armaments yet? Do you want to turn your mounts into truly mythical beasts of great power? 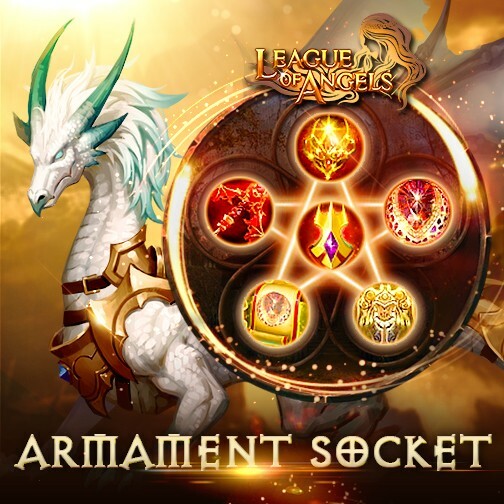 Armament Socket is a new function which will enable your equipped mounts to become even stronger! Socket new Armament Crystals into your Armaments to greatly increase the stats they provide. Armament Socket unlocks at Lvl. 78. Armament Crystals are EXCLUSIVE items required for socketing. Armament Crystal can be synthed and exchanged, similar to “Socket” in Forge. The max level is Lvl. 10. Armaments of different qualities will have different number of socket slots. Rare Armaments have 1, Epic has 2, Legendary has 3, Mythic has 4, and Golden has 5 slots. The 3rd socket and above provide extra stats. Armament Crystal can be gained through Horse Treasure.